It is our goal to provide you with an excellent purchase and ownership experience. Come see us today or visit us online. You will find our website to be a fast and convenient way to research and find a vehicle that's right for you. Shop, click and drive! 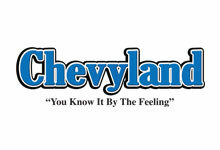 A certified Chrysler Five Star dealership with a huge inventory of high quality new and used cars. The team at Hebert's believes that customer service means making your vehicle buying experience an enjoyable one. Come visit us today! Whether you are shopping for a new or pre-owned vehicle, ordering parts or need service on your current vehicle, you’ll find our friendly experienced staff ready to help you. Our entire team is dedicated to making sure your experience with us is pleasant and enjoyable. From the moment you walk into our showroom, you'll know our commitment to Customer Service is second to none. We proudly offer New, Pre-Owned and Certified Pre-Owned Toyotas. 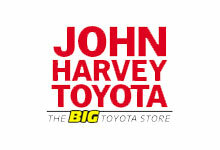 We strive to make your experience with John Harvey Toyota a good one for the entire life of your vehicle. Test drive a Toyota today! When you visit our car dealership expect the superior customer service that you deserve. 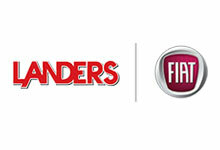 With years of experience and training the Landers Fiat team will get you into the car that was built for you. 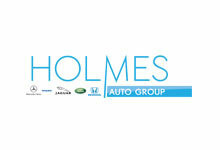 When you visit our car dealership expect superior customer service and great vehicle inventory. 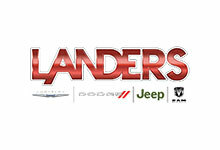 With years of experience and training the Landers Dodge Chrysler Jeep team will get you into the car that was built for you. Get the new or used car by Dodge, Chrysler or Jeep in Bossier City that you've been dreaming of. 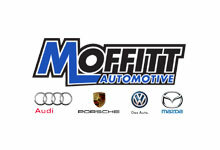 Your source for quality Volkswagen, Audi, Mazda and Porsche vehicles in the Bossier City, LA area. Since 1964, we have been making car buying FUN and EASY so get started here and now. Our sales team is ready to assist you with your next vehicle purchase. We have a large inventory available for delivery today. Our passion is providing you with a world-class ownership experience. We share the thrill our customers get from owning and driving a Lexus. Whether you come in to buy a new or pre-owned Lexus, to have your vehicle serviced or to arrange financing we are committed to providing a Lexus experience that keeps you coming back. We are a Shreveport GMC and Buick dealer serving the entire surrounding area including Mansfield, Marshall, TX, Caddo Parish, NW Louisiana and Texarkana. 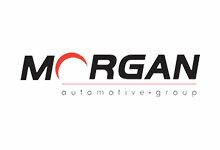 Morgan Hyundai of the Shreveport metropolitan area is the best Hyundai dealership around. With a huge inventory selection, we have the ability to stock more cars than any other central Texarkana, AR Hyundai dealer. 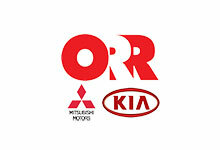 At Orr Mitsubishi Kia we work hard to get you into the vehicle you have always wanted. That new Mitsubishi is waiting for you! We work with a vast array of lending sources to make sure you will get the most complete and comprehensive financial package available. 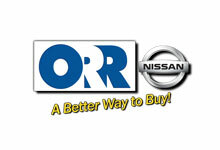 At Orr Nissan we have one goal, to be the best Nissan Dealer in Bossier City & Shreveport, Louisiana. We know that our car buyers want the lowest prices and best service when searching for New Nissan cars, trucks and SUVs. We strive daily to meet that demand. 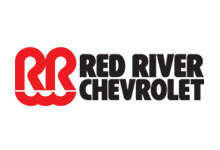 The areas largest selection of Chevrolet and certified pre-owned vehicles. If you're looking for cars, trucks, vans and SUVs we have you covered. We have a great staff on hand to assist you with all of your needs including Chevrolet parts, factory service and OEM accessories for your vehicle. 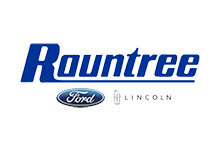 The Rountree name has been synonymous with quality automobiles in Shreveport, Bossier City, Barksdale Air Force Base and the surrounding areas of east Texas, southwest Arkansas and northwest Louisiana since 1940. We have a strong and committed sales staff with many years of experience satisfying our customers' needs. 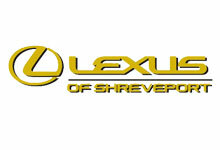 Located in Shreveport, Louisiana, Yokem is proud to be one of the premier dealerships in the area. From the moment you walk into our showroom, you'll know our commitment to customer service is second to none. 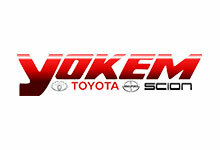 We strive to make your experience with Yokem Toyota a great one for the entire life of your vehicle!